Hicks raped and beat to death his 88-year-old grandmother Ocolor Hegger in April 1988 in Teague. 202nd Pope Urbanus VI dies of injuries suffered in a fall from his mule during a march at the age of 80 in Vatican City, Rome, Lazio, Italy. Anatomist and physician Andreas Vesalius dies of unknown causes at the age of 50 in Zakynthos, Ionian Islands, . 28-year-old Poet George Gordon Byron aka Lord Byron visits the library to read the love letters of Lucrezia Borgia and steals a lock of her hair in Biblioteca Ambrosiana, Piazza Pio XI 2, Milano, Lombardia, Italy. Philosopher and philologist Friedrich Wilhelm Nietzsche is born in Pfarrhaus, Röcken, Sachsen-Anhalt, Germany. Exotic dancer, courtesan and spy Margaretha Geertruida 'Margreet' MacLeod Zelle aka Mata Hari is executed by the firing squad at the age of 41 in Château de Vincennes, Vincennes, Val-de-Marne, France. Writer Mario Gianluigi Puzo known for his novel ‘The Godfather’ is born in Hell's Kitchen, New York, Manhattan, New York, United States. 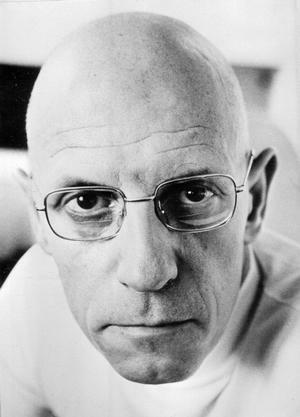 Philosopher Michel Paul Foucault is born in Poitiers, Poitou-Charentes, France. Murderer John Favorito is executed by Old Sparky at the age of 25 in Trenton State Prison, Trenton, New Jersey, United States. The executioner is almost knocked out when he touches Favorito's body which was loaded with electric current after the execution. 4-year-old Serial killer Joseph Kallinger aka The Shoemaker is adopted by Stephen and Anna Kallinger in Philadelphia, Pennsylvania, United States. Kallinger was abused by both his adoptive parents so severely that at age six he suffered a hernia inflicted by his adoptive father. The punishments Kallinger endured included kneeling on jagged rocks, being locked inside closets, consuming excrement, committing self-injury, being burned with irons, being whipped with belts and being starved. Student Benno Ohnesorg is born in Hannover, Niedersachsen, Germany. 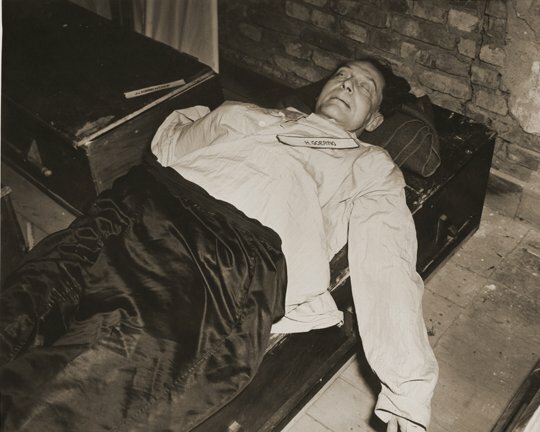 Reichsmarschall and Nazi leader Hermann Wilhelm Göring commits suicide by cyanide poisoning at the age of 53 in Justizpalast, Fürther Straße 110, Nürnberg, Bayern, Germany. In 2005 former U.S. Army Private Herbert Lee Stivers, who served in the 1st Infantry Division's 26th Infantry Regiment - the honour guard for the Nuremberg Trials - claimed he gave Göring "medicine" hidden inside a fountain pen that a German woman had asked him to smuggle into the prison. Musician Richard Lynn Carpenter is born in Grace-New Haven Hospital, New Haven, Connecticut, United States. 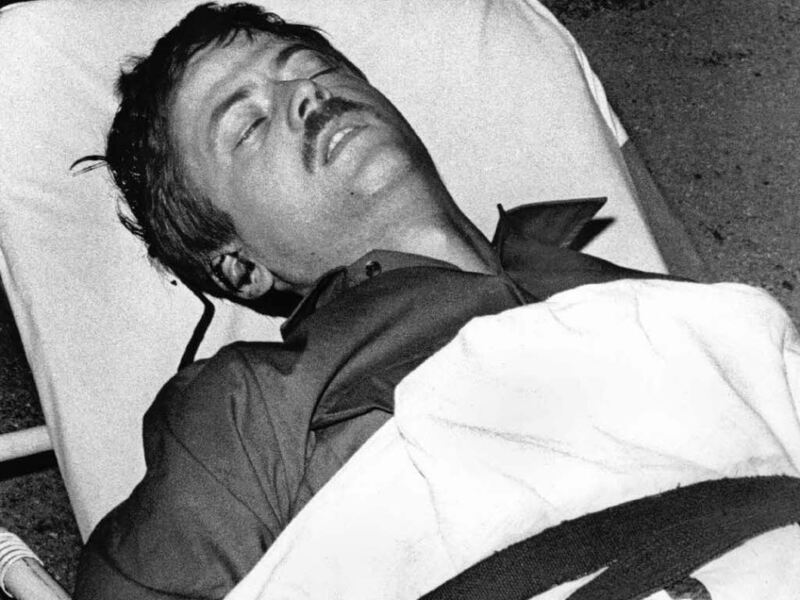 Mass murderer George Jo Hennard is born as Georges Pierre Hennard in Sayre, Pennsylvania, United States. 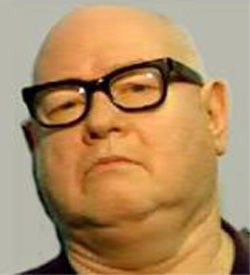 20-year-old Foot fetishist and serial killer Jerry Jerome Henry Brudos aka The Lust Killer is discharged from the US Army because of his bizarre obsessions in Fort Gordon, Georgia, United States. 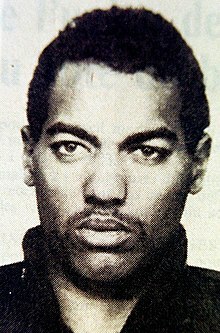 Serial killer Guy Georges aka Le Tueur de la Bastille is born as Guy Rampillon in Vitry-le-François, Seine-et-Marne, France. Revolutionary black nationalist and socialist organization the Black Panther Party is founded by Huey Newton and Bobby Seale in Oakland, California, United States. 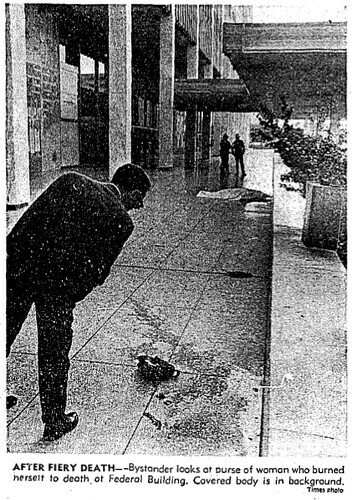 Unitarian peace activist Florence Beaumont commits suicide by self-immolation at the age of 58 in Federal Building, 300 N. Los Angeles Street, Los Angeles, California, United States. Beaumont was protesting the US involvement in the war in Vietnam. "She was a perfectly normal, dedicated person, and felt she had to do this just like the monks and nuns who burned themselves in Vietnam. This was no suicide. There were no indications of escapism or frustration. This was an immolation, a supreme sacrifice to humanity, to peace and freedom for all mankind." 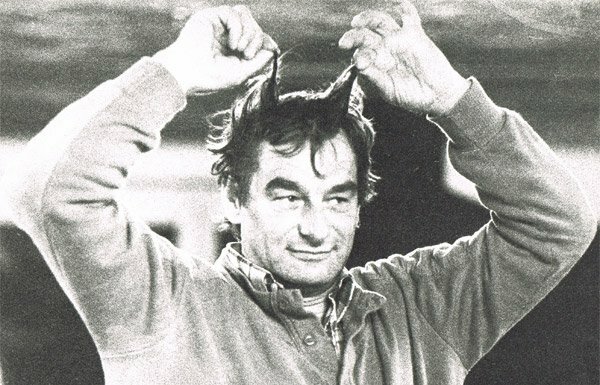 44-year-old Wiener Aktionist Otto Muehl performs 'Aktion nr. 57 / Der Tod der Sharon Tate' with Charlotte Moorman in Kunsthalle, Cäcilienstraße, Köln, Nordrhein-Westfalen, Germany. 18-year-old Marie- Thérèse Rosseel is stabbed to death, raped and mutilated by serial killer Gustaaf Van Eyken aka De Vampier van Muizen in Muizenhoek 1, Muizen, Antwerpen, Belgium. 24-year-old Ralf Erb is sentenced to life imprisonment for a murder committed by 22-year-old Serial killer Kurt-Friedhelm Steinwegs aka Die Bestie vom Niederrhein in Düsseldorf, Nordrhein-Westfalen, Germany. 36-year-old Serial killer Richard Francis Cottingham aka The Torso Killer is sentenced to 25 years to life in prison in Hackensack, New Jersey, United States. 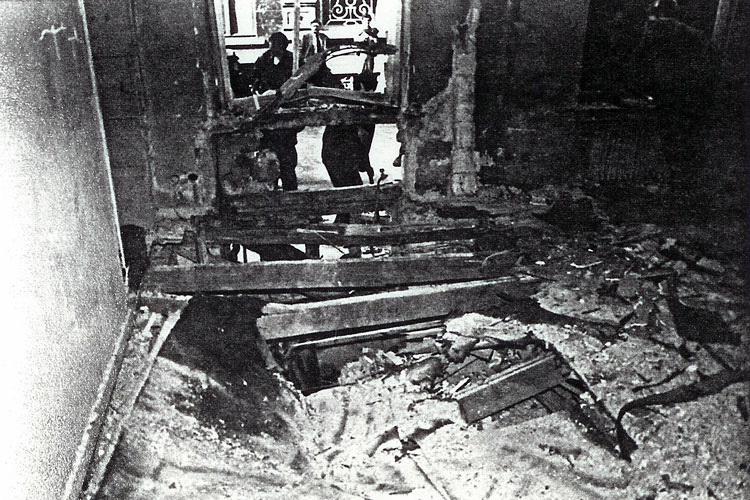 Fourth bomb attack by Terrorist organisation Les Cellules Communistes Combattantes aka CCC in Centre Paul Hymans, 39 Rue de Naples, Brussel, Ixelles, Brabant, Belgium. It was the fourth action in their Première Campagne Anti-Impérialiste d’Octobre. 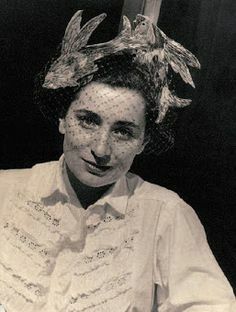 Muse and second wife of Pablo Picasso Jacqueline Roque commits suicide by a shot through the heart at the age of 59 in Villa Notre Dame de la Vie, Avenue Orangeraie, Mougins, Provence-Alpes-Côte d'Azur, France. A stressful audience for the first round of a campaign about the new artist social statute in Zuiderpershuis, Antwerpen, Antwerpen, Belgium.